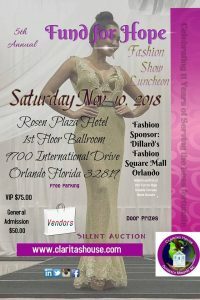 Come enjoy our Red Carpet Fashion Show with designers from all around the world showcasing children, women/ plus size women, and men hair styles and garments. There will be over 10 designers along with a pop up shop!! General Admission Ticket Includes the following: Entry for one person. $15 At door. 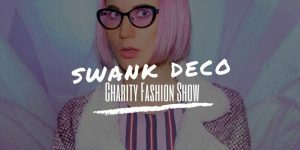 This event sells out every year and for good reason.